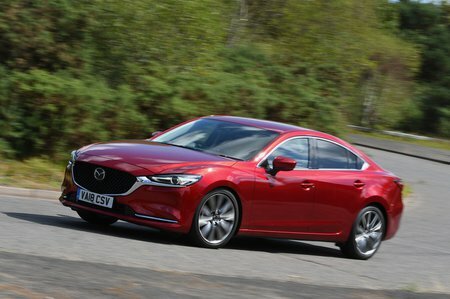 Mazda 6 Boot Space, Size, Seats | What Car? Neither front seat occupant will have any issues with leg room, nor will they struggle for head room. Unless the front seats are slid fully back, rear passengers won’t grumble about leg room either, although the sloping roofline does limit head room at the back for those over six feet tall. If this is likely to be an issue, you might want to consider the Skoda Superb: it has the most generous interior space in this class. There are plenty of storage options for those odds and sods you might need on a journey: there’s a large glovebox and door bins that’ll fit a bottle of water, and a tray for your mobile in front of the gearlever. There’s also a sizeable lidded cubby in the centre console. At 483 litres, the boot is a good size – big enough to swallow a couple of large suitcases, if not a match for the boot in the Superb or Ford Mondeo. 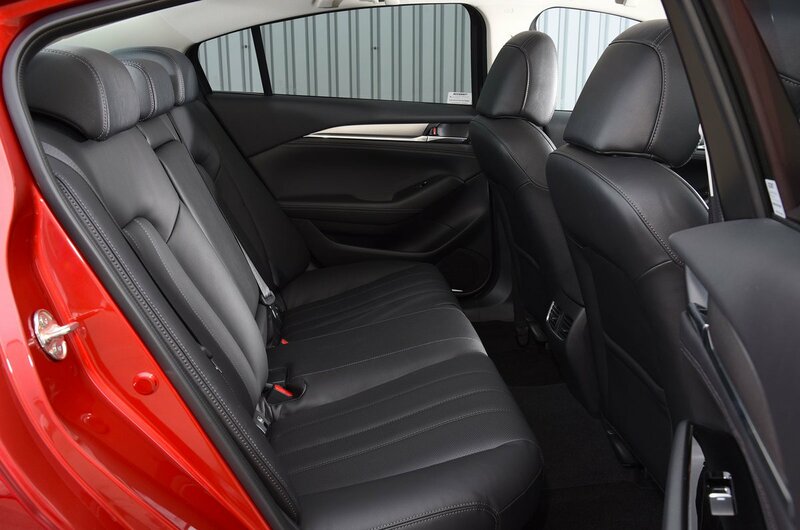 You get 60/40 split-folding rear seats as standard; they’re easy to release, thanks to the convenient levers at the top of the boot opening, and create a usefully flat extended load bay when folded down. The downsides? 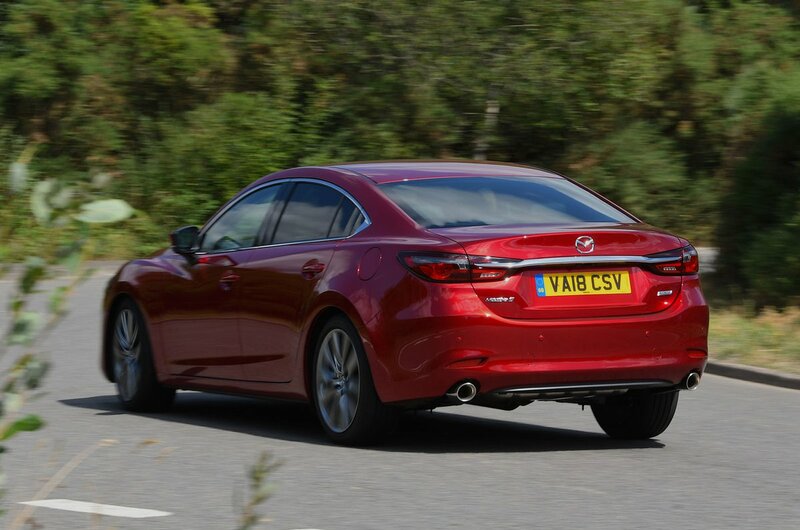 Being a saloon, the 6 leaves you with a narrower aperture through which to load bulkier items, and is less adept at carrying bulky loads than its hatchback rivals.